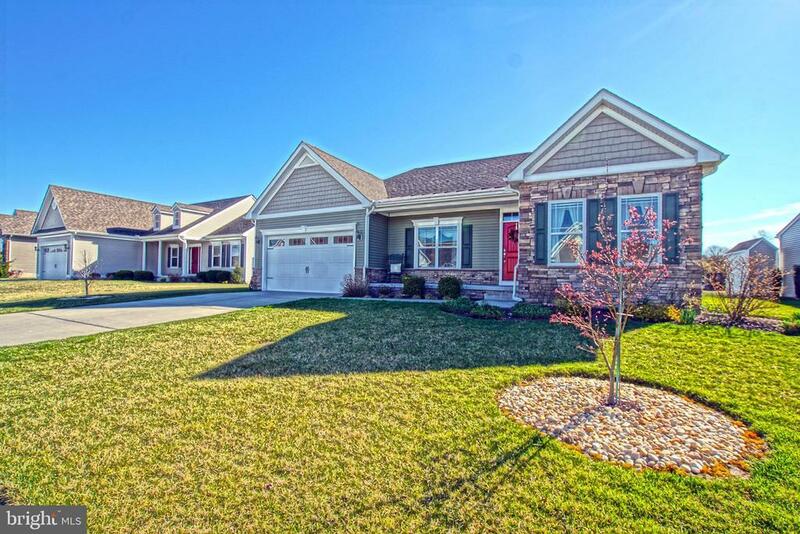 METICULOUSLY CARED FOR HOME, TONS OF GREAT FEATURES! Dont miss this spacious 3 bedroom 2 bath home, featuring an open floor plan with hardwood flooring in all the living areas, cozy gas fireplace, stainless steel appliances, large master suite with a walk-in closets and hardwood flooring, room darkening shades, private screened porch with trex flooring that overlooks the pond, tons of extra storage in the garage, an irrigation system with private well and much more! Perfect for starter, vacation or retirement home. Short drive to beaches, area schools, shopping, medical facilities and dining. Call today! Exclusions: Curtains in both guest bedrooms.